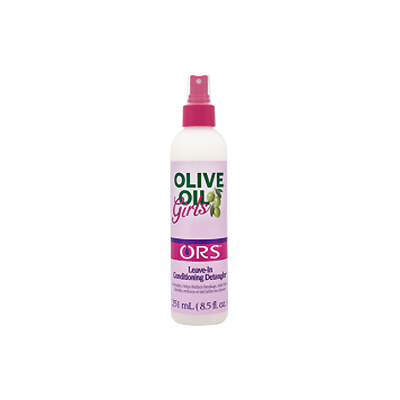 Infused with Aloe Vera, hydrolyzed keratin and wheat protein, Olive Oil Girls™ Leave-in Conditioning Detangler helps to detangle and moisturize hair, resulting in shiny, more manageable hair. 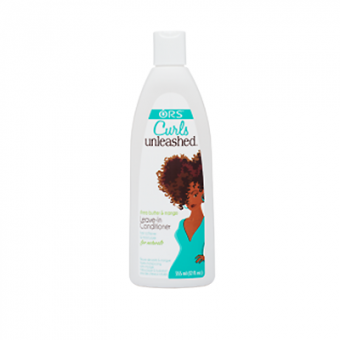 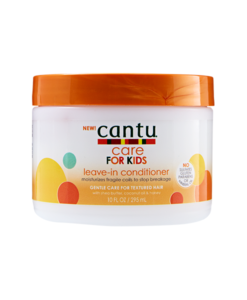 This gentle, nourishing Leave-In detangler infused with Olive Oil, Aloe Vera and Vitamin B5 conditions and moisturizes as it helps to detangle. 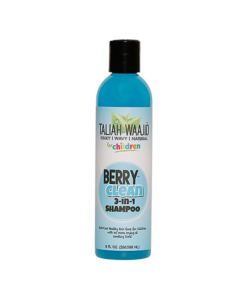 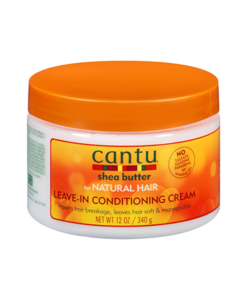 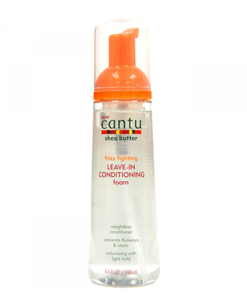 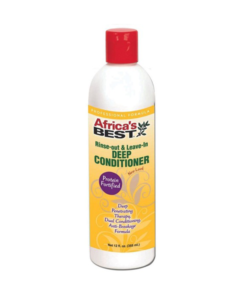 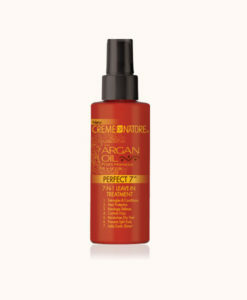 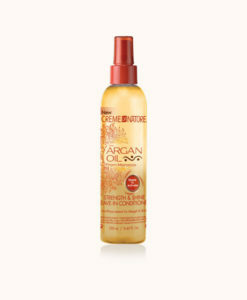 Leaves hair shiny, soft and more manageable.